In the highlands of Malaya, a woman sets out to build a memorial to her sister, killed at the hands of the Japanese during the brutal Occupation of their country. 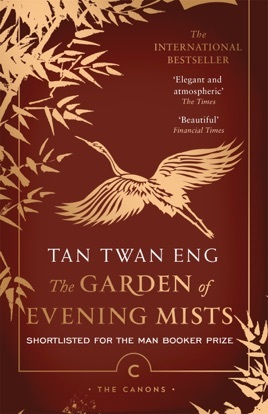 Yun Ling's quest leads her to The Garden of Evening Mists, and to Aritomo, a man of extraordinary skill and reputation, once the gardener of the Emperor of Japan. 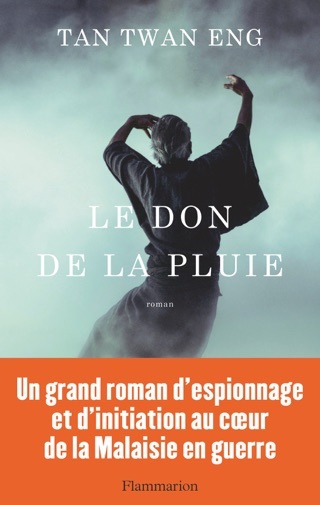 When she accepts his offer to become his apprentice, she begins a journey into her past, inextricably linked with the secrets of her troubled country's history. 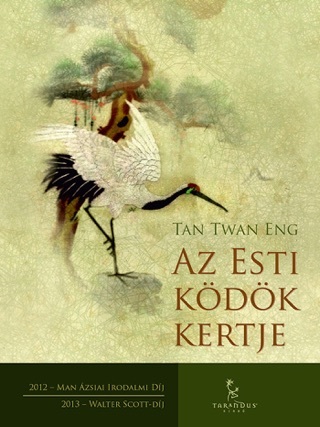 After having endured the miseries of a Japanese internment camp during WWII, 28-year-old Yun Ling Teoh makes her way in 1951 to the only Japanese garden in her native Malaya in a bid to convince its caretaker, Nakamura Aritomo, the former gardener for the Emperor of Japan, to establish a commemorative plot for her sister who died in the camp. 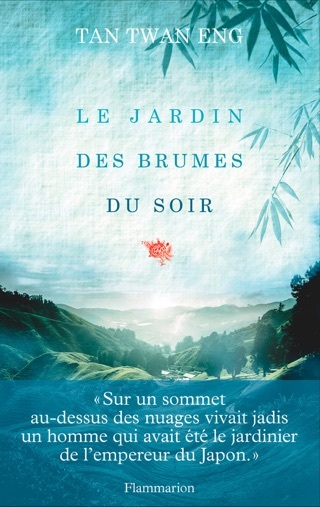 Though he initially refuses, Aritomo agrees to mentor Yun Ling so that she might design the garden herself. 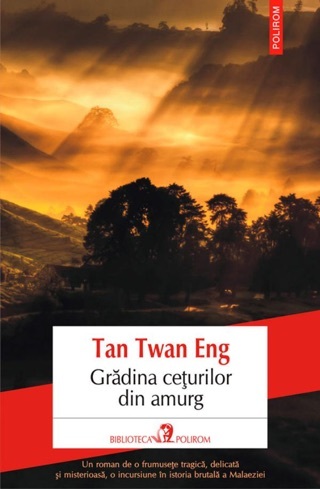 While toiling away in Yugiri, the titular "garden of evening mists," Yun Ling grows fond of Aritomo, meanwhile recalling the horrors of the camp and the difficulties of the post-WWII "Emergency" in Malaya, a prolonged period of guerrilla war whose reach creeps closer by the day. 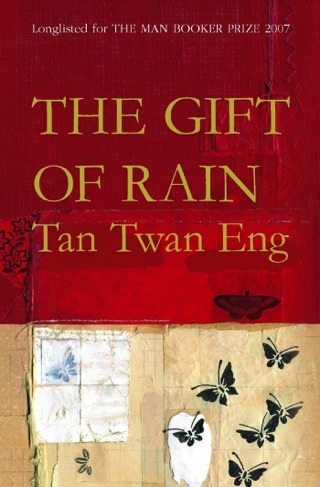 Alternating between her time with Aritomo and a future wherein the now-aged Yun Ling, fighting a degenerative brain disease, desperately seeks to preserve her memories of the garden, Eng's newest (after The Gift of Rain) has the makings of a moving and unique historical, but the novel falls flat. There is a puzzling lack of pathos, and Eng's similar treatment of the tragic and the mundane serves to downplay rather than highlight the differences between the two. 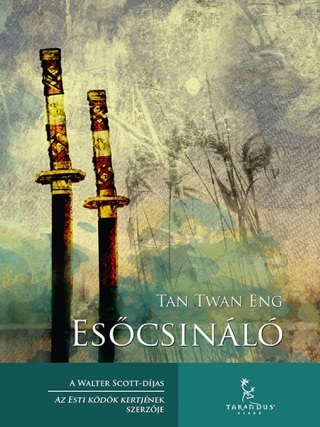 As a result, there is very little other than Eng's moving atmospherics and attention to detail to draw readers along.